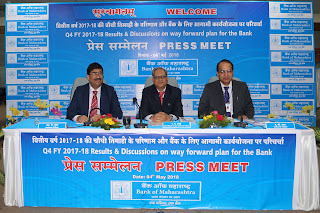 PUNE: Board of Directors of Bank of Maharashtra announced the financial results for quarter and year ended March 31 recently. 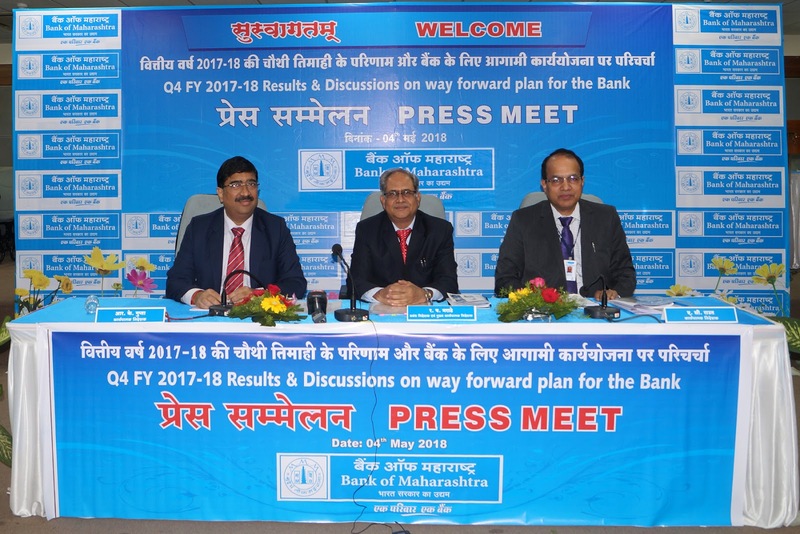 Elaborating on future plans of the Bank, Marathe said, “We are taking steps in the direction of realigning our business for more profitable and efficient use of capital. A well-diversified loan portfolio with priority to retail, agri and MSME sectors is our focus area. Reform initiatives are being implemented to bring subtle improvements in our customer service and offerings to all stake holders.